This Houston Mariachi has been in existence for over 25 years. 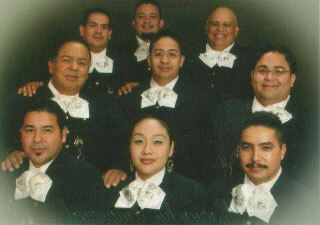 Voted the #1 Mariachi in Houston by The Houston Press Magazine, they have been featured on shows like Good Morning America and were part of the Selena Vive concert. The group has recorded two CDs. Along with recording two CDs, they have received various awards and accolades. 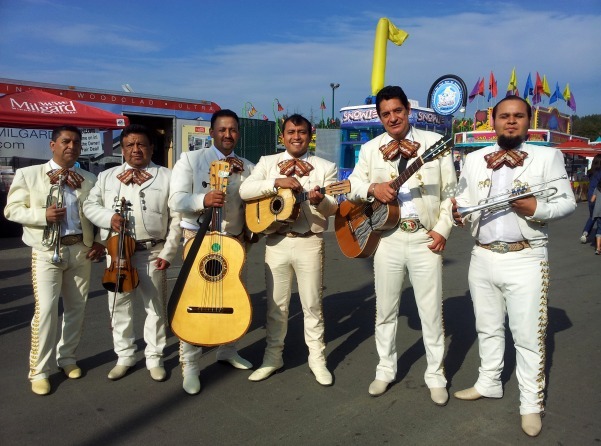 They have been awarded 1st place at the Mariachi Vargas Extravaganza by Mariachi Vargas de Tecalitlan, and have also received 1st place at the Houston Live Stock Show and Rodeo Mariachi Competition. They were also semifinalists at the 1st Mariachi Competition in La Basilica de San Juan in San Juan, TX. This Houston Mariachi has accompanied world renowned artists like Pepe Aguilar, Bronco, Pablo Montero, Elsa Garcia, Bobby Pulido, Nydia Rojas, Beatriz Adriana, Roberto Pulido, Grupo Mazz, Maribel Guardia, Patricia Navidad, Lorena Herrera, Federicico Villa, and many more. The group is composed of both family and friends. Its members represent various regions of Mexico including Guanajuato, Tamaulipas, Zacatecas, and San Luis Potosi. Aside from playing in the band, the members of this Houston Mariachi hold full time jobs or attend school. Despite having various roles, band members have greatly contributed to the ongoing success of the band. 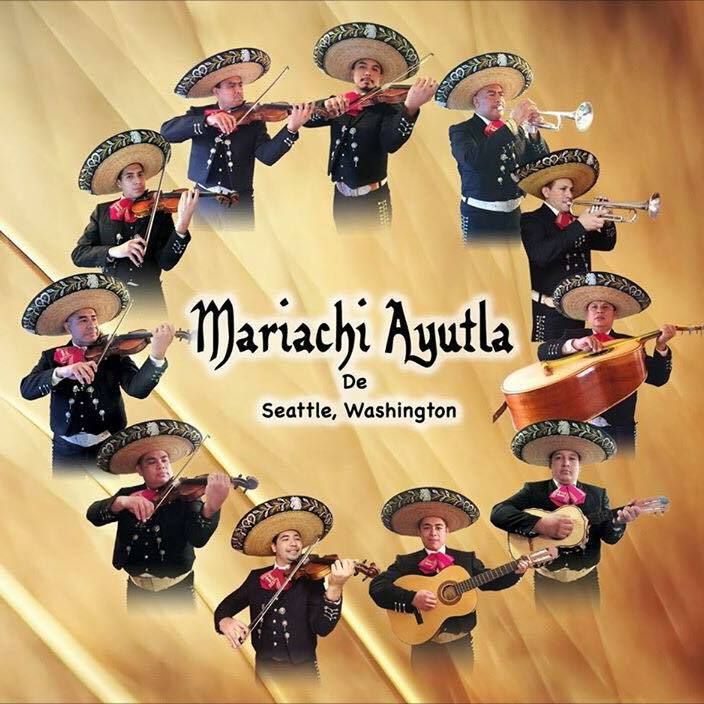 Energy infused performances and a diverse musical repertoire distinguish this group from other Mariachi groups. Performances are filled with dancing, singing, and often include audience participation. This Houston Mariachi's greatest satisfaction comes from making people happy. Together, they strive to create cultural awareness by carrying on one of Mexico’s greatest traditions, and attempts to bring joy to many people’s lives. They are available for festival entertainment, both indoors and outdoors. They have a vast repertoire and are able to provide a flexible and tailored program to suit your event. 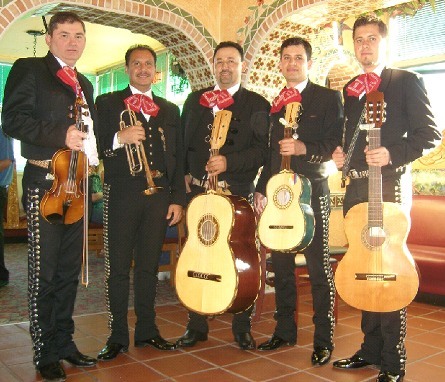 Members of this Houston Mariachi are available to give talks, presentations and conduct workshops as an accompaniment to their performance schedule.